Allyson A. McInvale | Brady Law Group, P.L.C. her class. Ms. McInvale has been practicing in the area of workers’ compensation defense in Florida since 2000 and has tried cases in multiple districts across the state of Florida for self insured employers and workers’ compensation carriers. 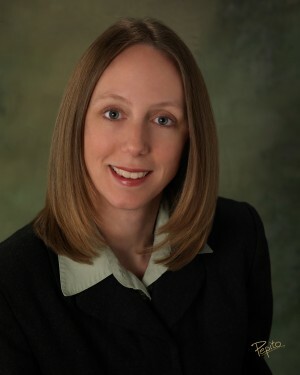 Ms. McInvale is a member of the workers’ compensation sections of the State Bar of Georgia and The Florida Bar. She is also a member of the Hillsborough County Bar Association. Ms. McInvale is admitted to the practice of law in Georgia and Florida. She has been a Florida Supreme Court Certified Circuit Civil mediator since 2006.